Rare oppurtunity to purchase a lot that is located on a quiet street 3 blocks east of the Penn Ave N proposed lightrail station. Water, sewer, electrical and gas hookups readily available. The lot is finished and ready to build on. Measurements deemed reliable but not guaranteed. 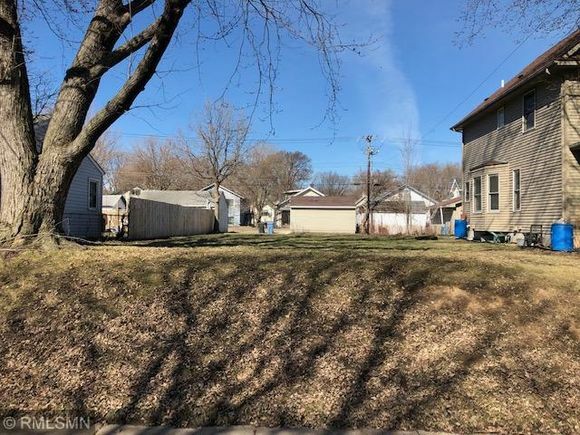 Seller is also selling another finished lot at 713 Russell Ave N.
The details on 901 Morgan Avenue N: This land located in Near North, Minneapolis, MN 55411 is currently for sale for $35,000. 901 Morgan Avenue N is a – square foot land with – beds and – baths that has been on Estately for 8 days. 901 Morgan Avenue N is in the Near North neighborhood of Minneapolis and has a WalkScore® of 62, making it somewhat walkable. This land is in the attendance area of Bethune Elementary School and North High School. Listing Courtesy of: NORTHSTAR and Park Place Realty.